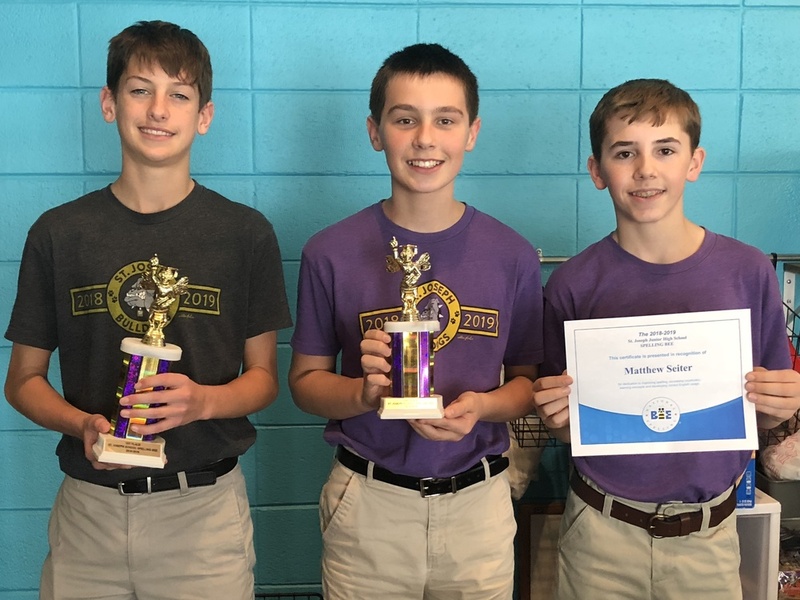 Eighth grader Jackson Tucker won the 7th and 8th Grade Spelling Bee on November 9 by correctly spelling '"volley." Seventh grader Bryce Mallett was awarded 2nd Place and his classmate, Matthew Seiter, came in 3rd. Both Jackson and Bryce are now eligible to take part in the Faulkner County Bee.